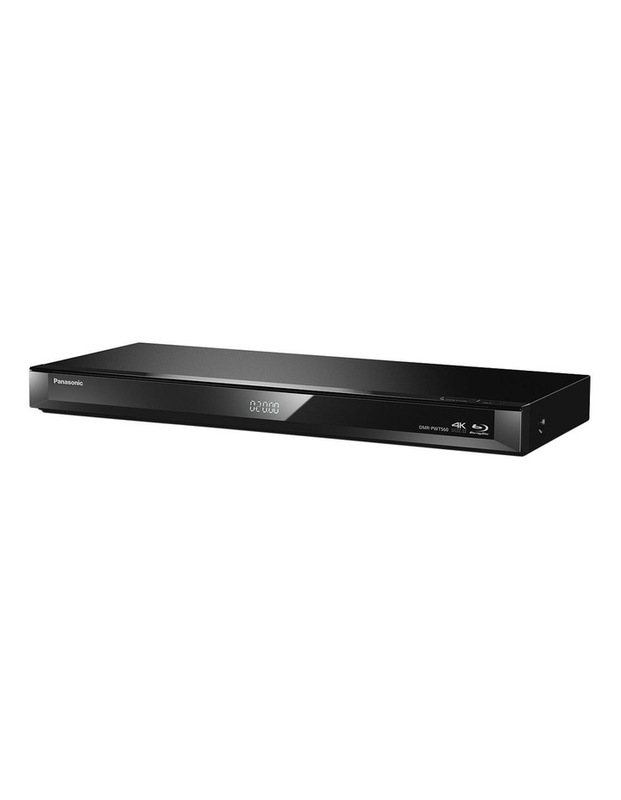 This smart Blu-ray Disc/DVD player and HDD recorder features 4K networking with native 4K images from a digital camera or camcorder, plus remote streaming via TV Anytime, internet apps and a Twin HD Tuner. 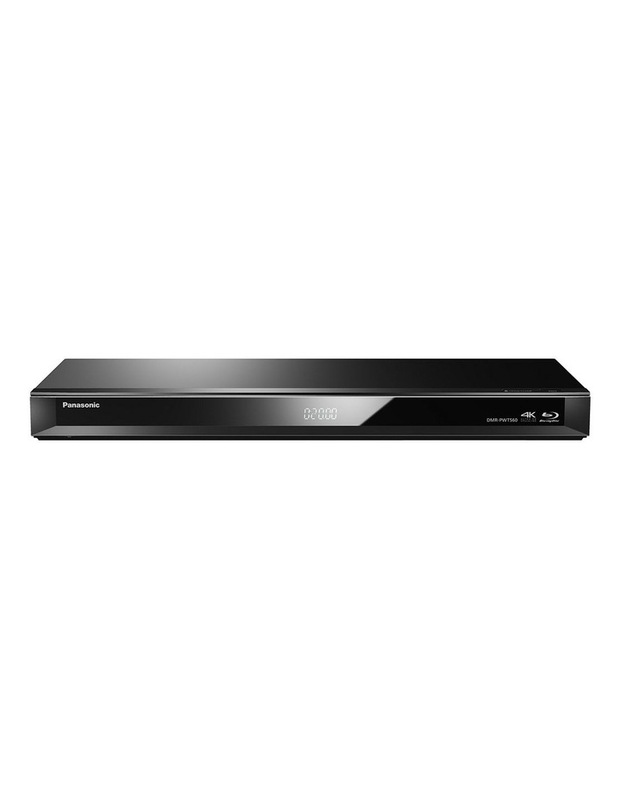 It also offers five times more HD recording with a 500GB HDD and 341 hours (HM Mode) HD recording. Theres even a mode that automatically records your favourite content.